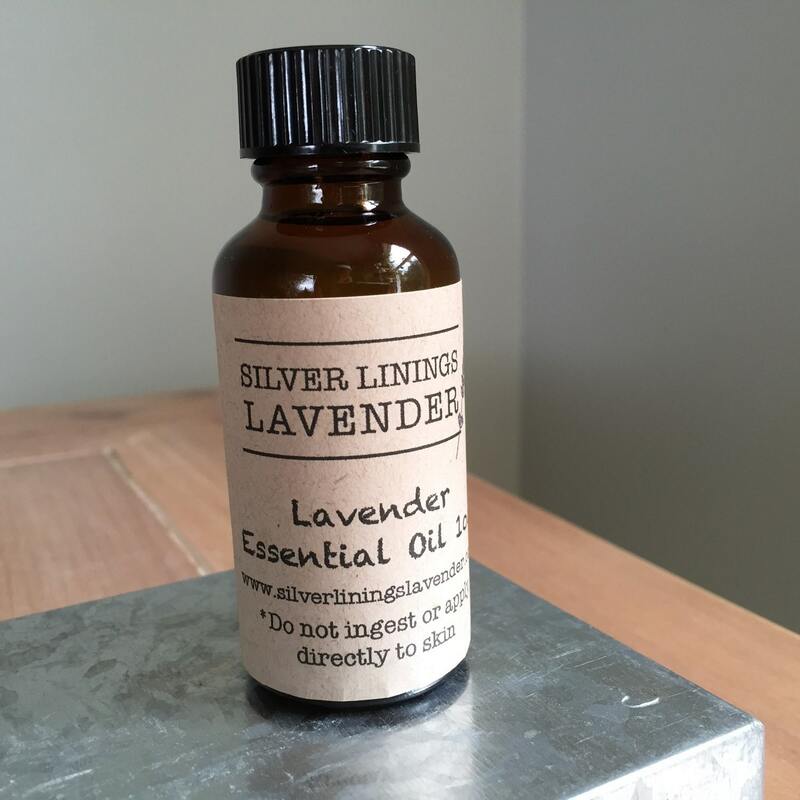 This listing is for a 1 oz bottle of 100% Pure Lavender Essential Oil – available in single or multiple ounces. 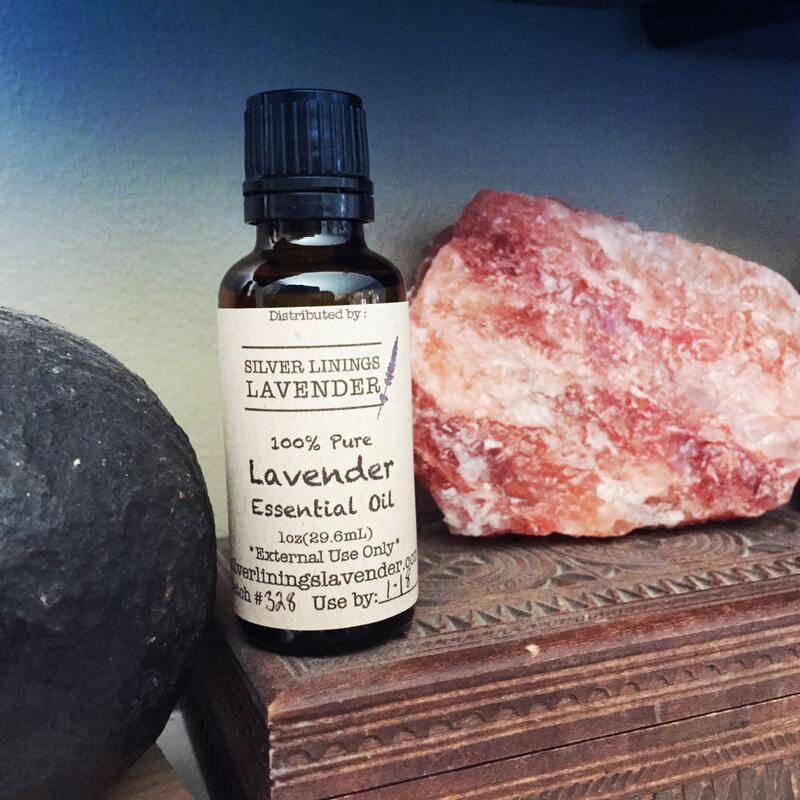 Our Lavender Essential Oil is 100% pure, therapeutic + aromatherapy grade, and can be used with aromatherapy diffusers, cosmetics, lotions, and soaps*. It can also assist in providing a stress-free, relaxing atmosphere by adding clean, calming essences to any room or spa-like retreat. As a pure distilled essential oil, a little of this product goes a long way. We do not recommend this product for internal use. If you have any questions on how to use our essential oils, please send us a message and we will be happy to assist. This Oil smells beautiful and the my order arrived very quickly after I placed my order. Thank you! Had some issues with the order but Dawn went above and beyond to make it right. Love her products, this is my second order and I'll keep on ordering due to the excellent quality of products she offers and the outstanding customer service she provides. Great products and wonderful packaging! Also loved the free samples that the shop thoughtfully included.